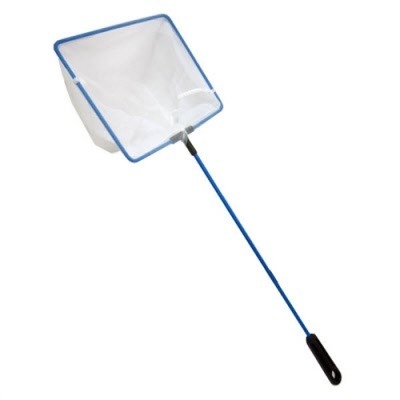 Ideal for medium-sized fish, this net has a fine mesh that won’t injure your fish. The net is strong and safe for freshwater and marine tanks. 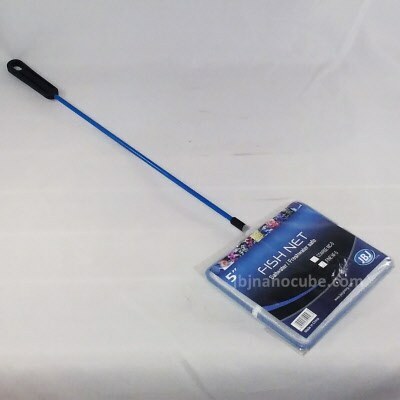 The plastic handle has a hole for hanging on a peg.